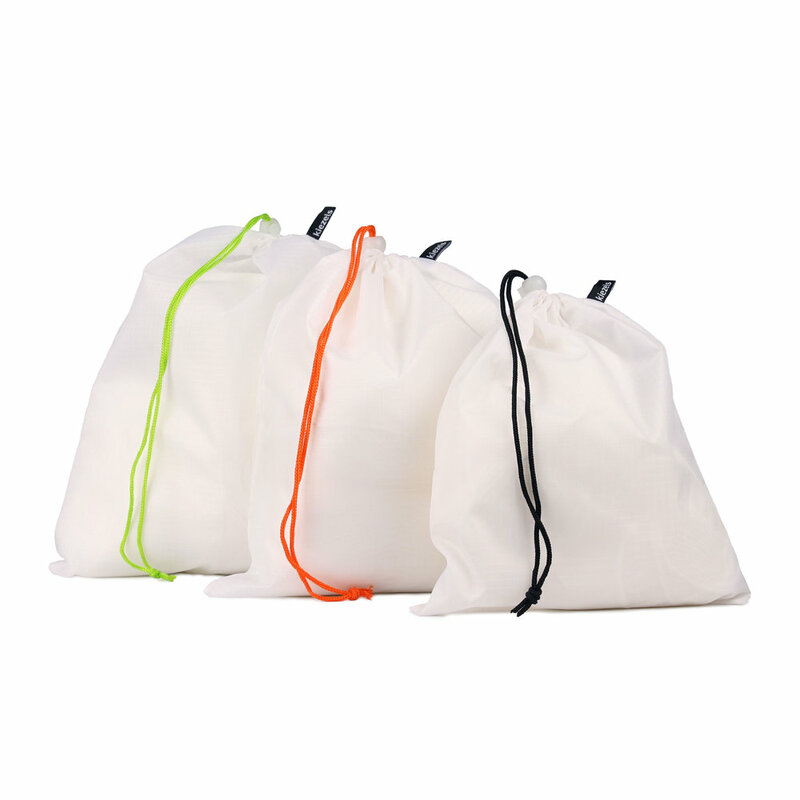 These lightweight zipper bags are ideal for organising your stuff in your everyday bag, suitcase or backpack. They protect your personal belongings, devices and accessories and keep them nicely separated from everything else. The different colours help you in keeping them apart. They are ideally suited to be taken with you on your travels.